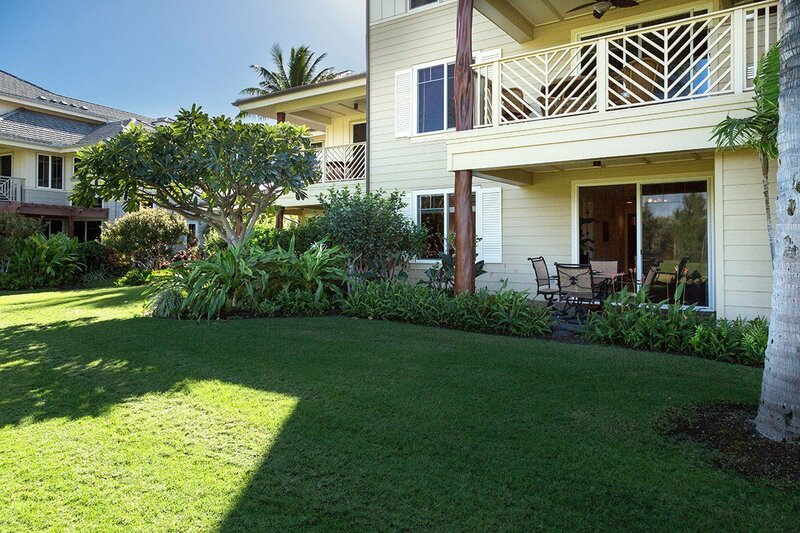 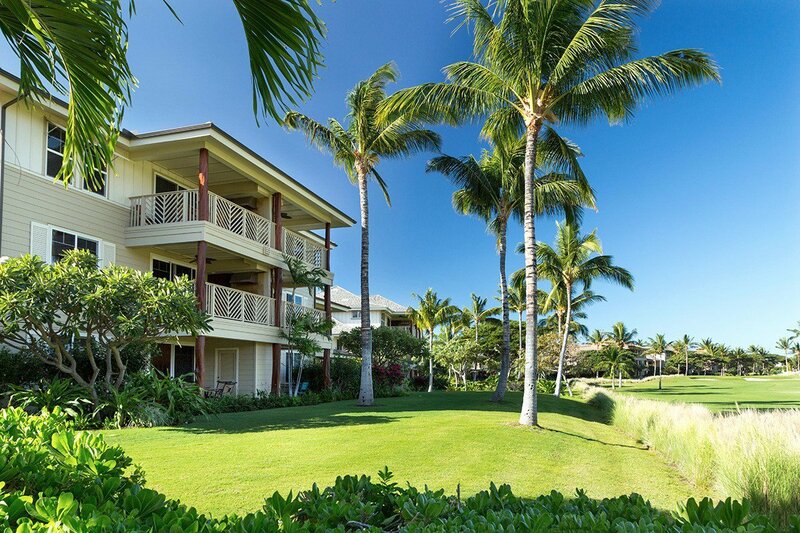 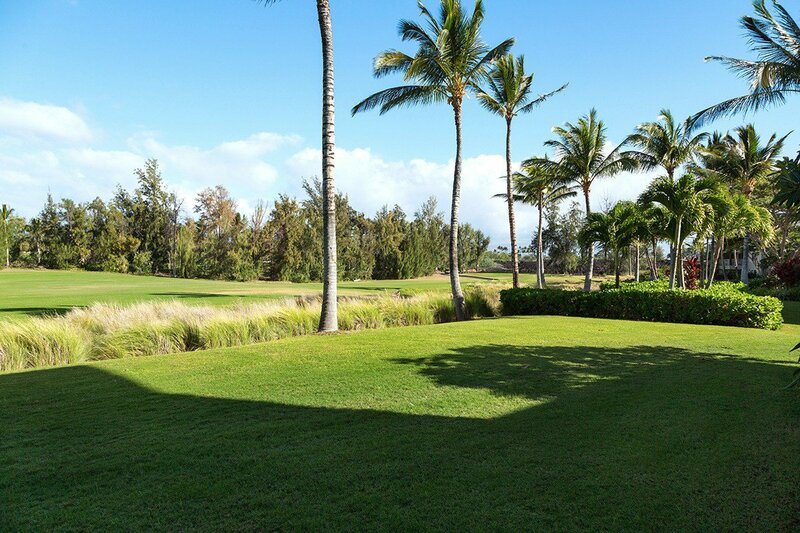 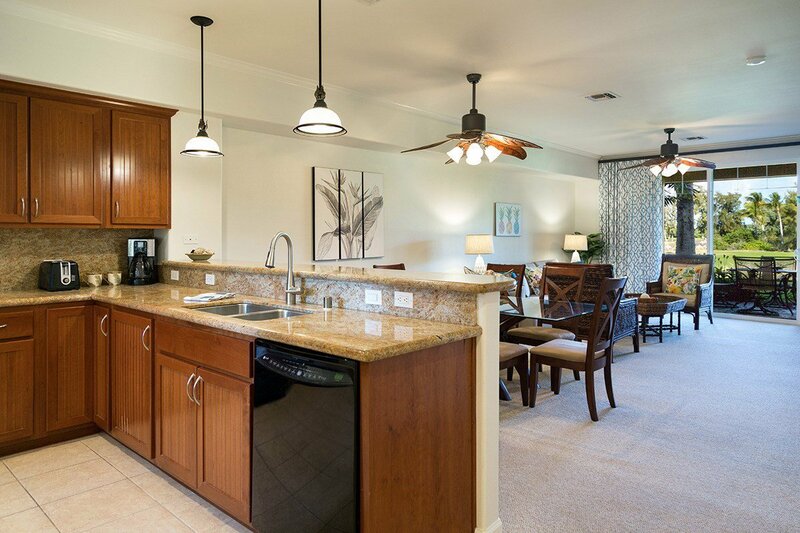 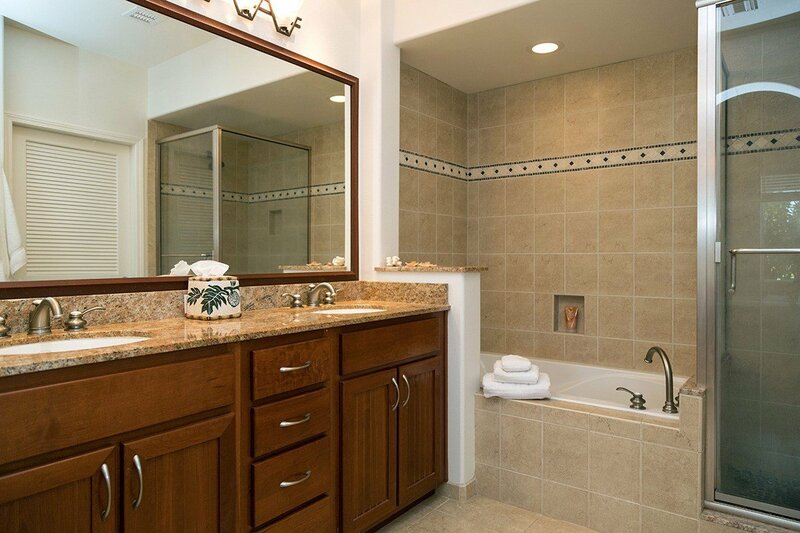 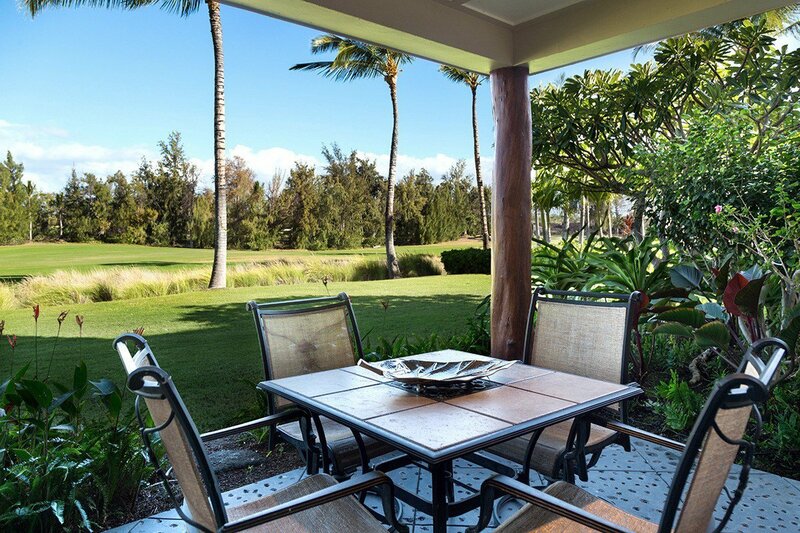 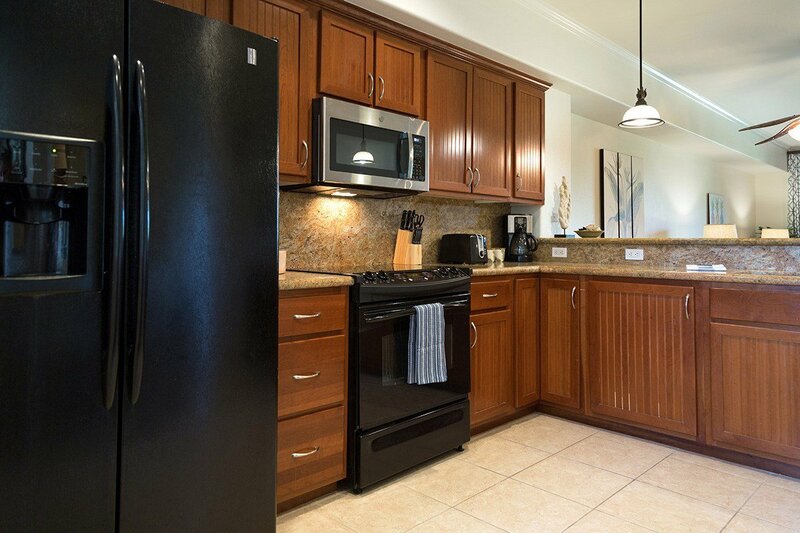 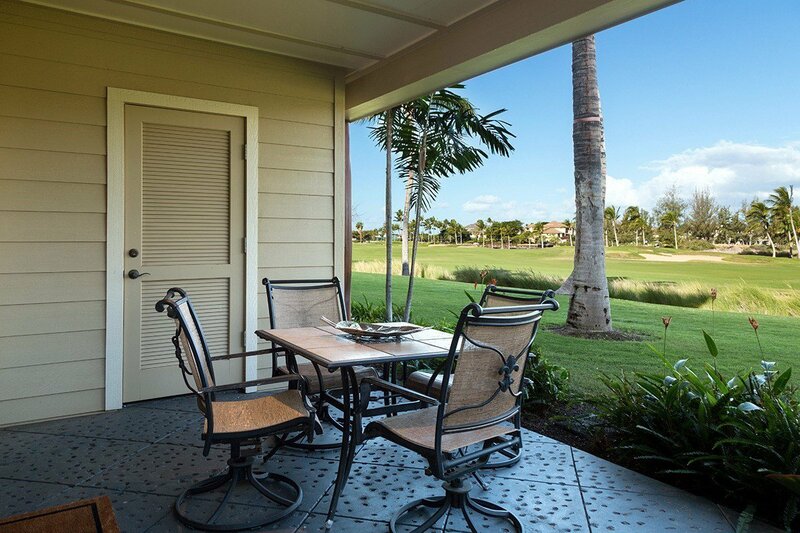 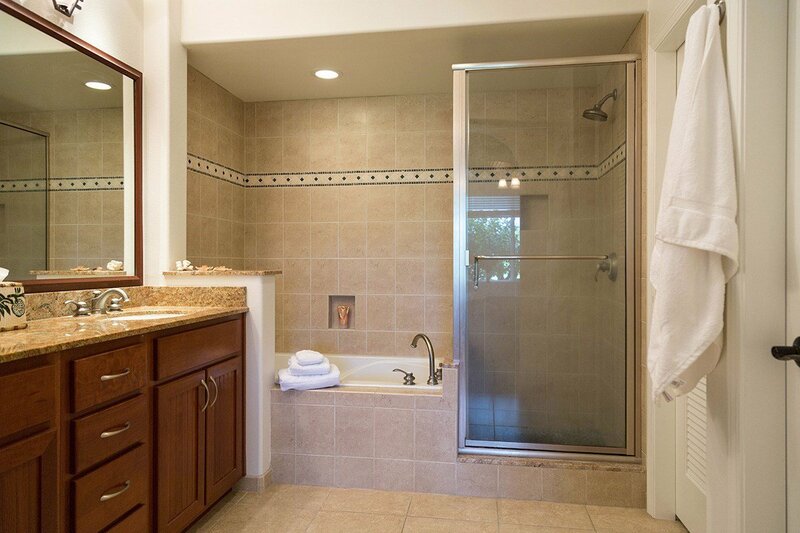 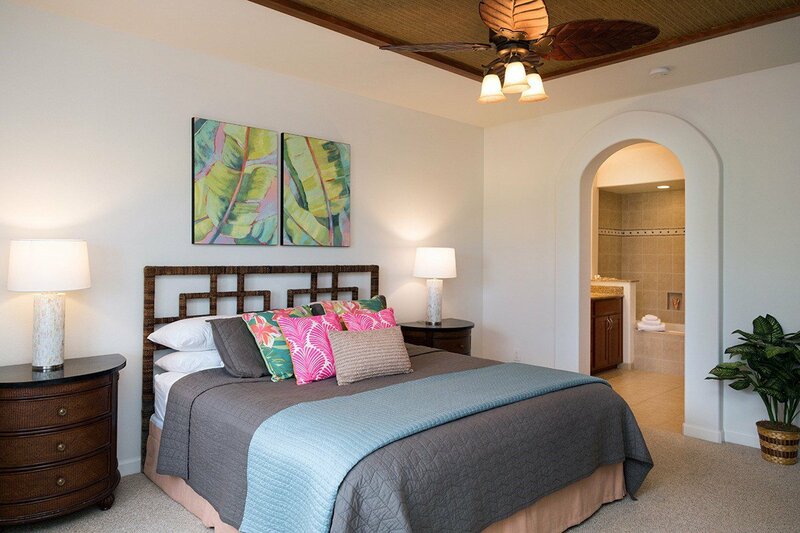 Golf course frontage in an exceptional ground floor, single level condominium at The Waikoloa Beach Villas. 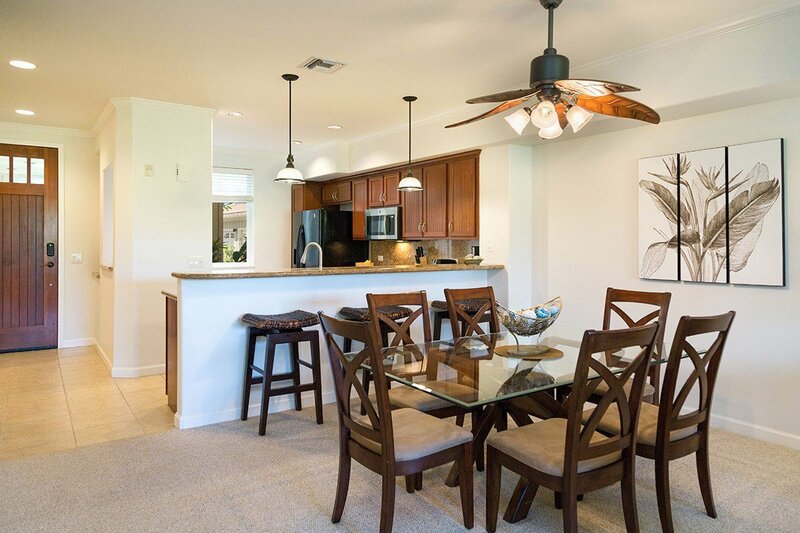 The owners have added some tasteful touches that enhance the interior of the unit making it brighter, open and appealing. 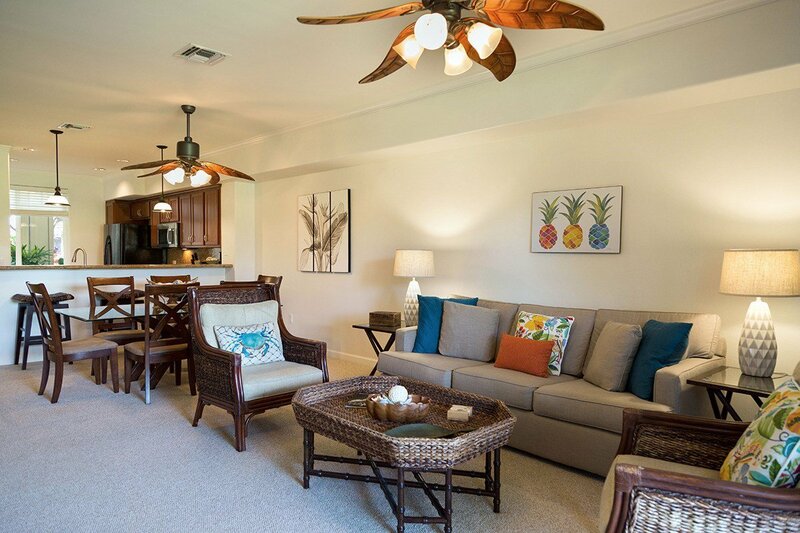 Unit M3 has done well with vacation rentals if you are looking for a 2nd home of investment property. 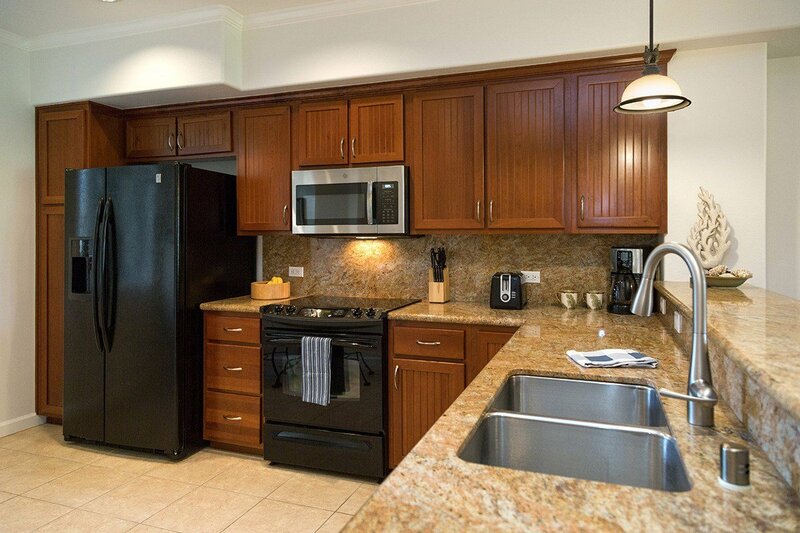 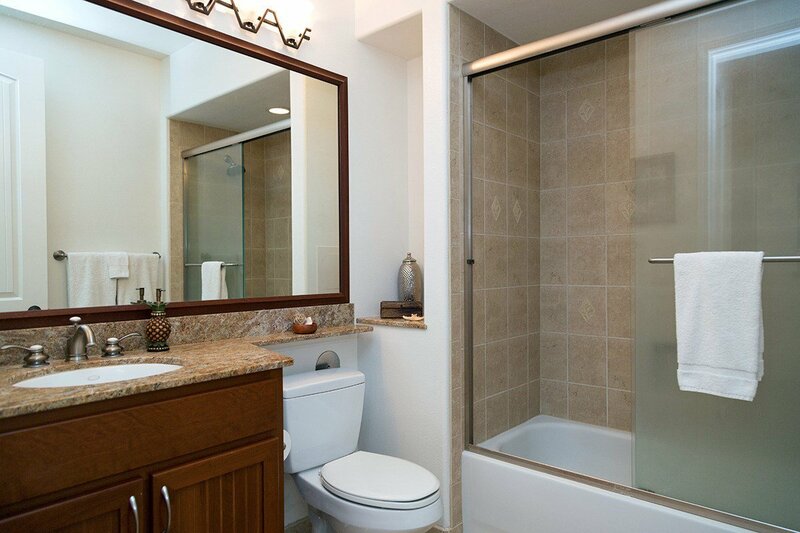 Some of the recent upgrades include: *Fully furnished, turnkey unit. 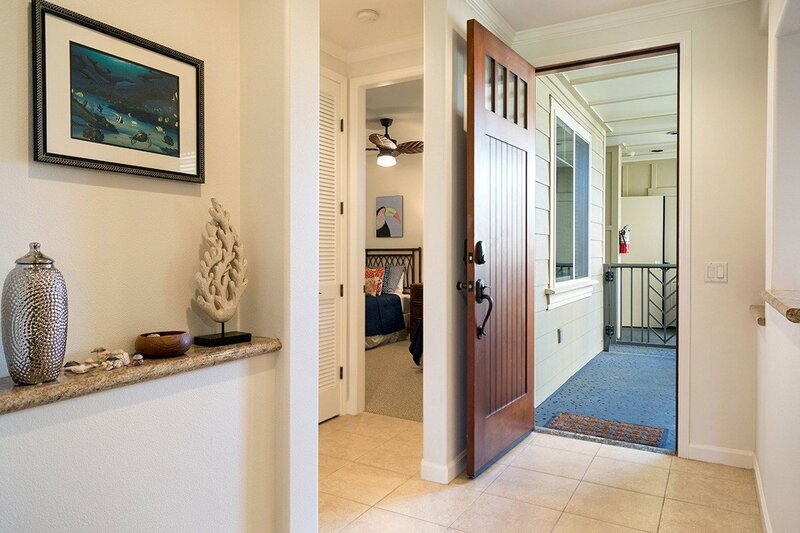 *Fresh Interior painting of the entire unit. 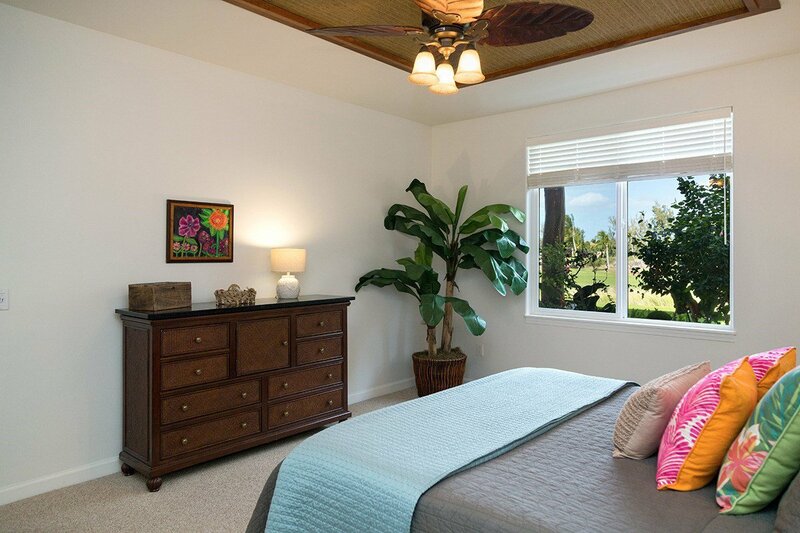 Lighter color/brighter rooms. 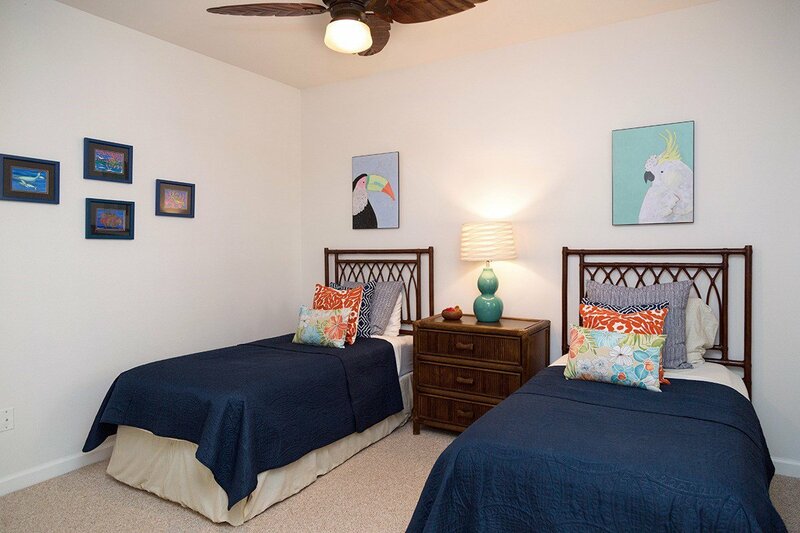 *Brand new AC unit/including new condenser which has produced significant savings in electricity. 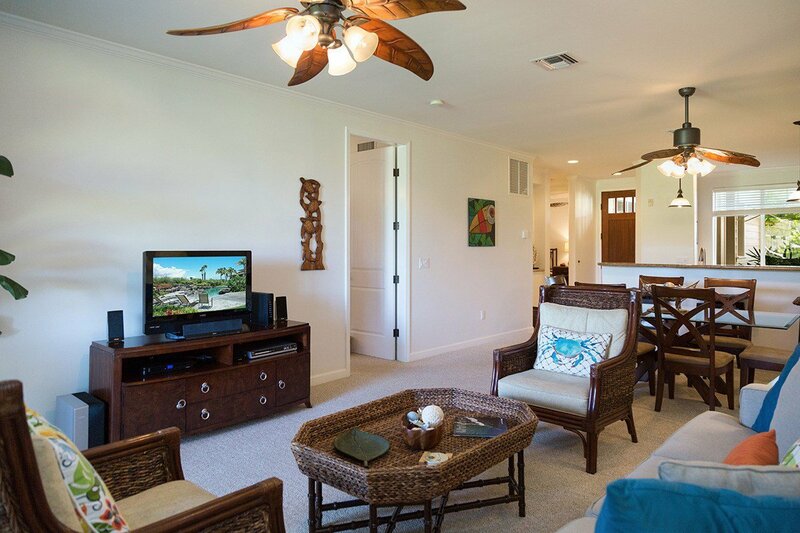 * New blinds and curtains *New Sofa and decorations in the living room. 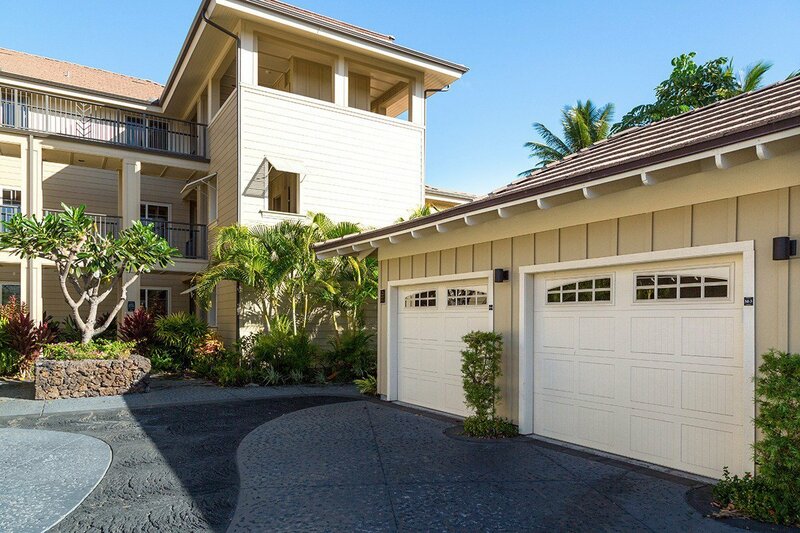 *Single car garage with nice storage. 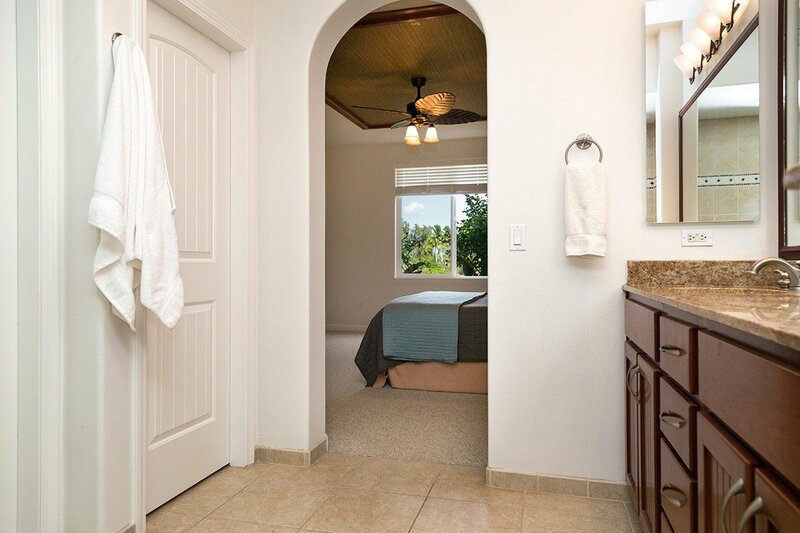 *Waikoloa Beach Villas has two beautiful pools and an exercise room. 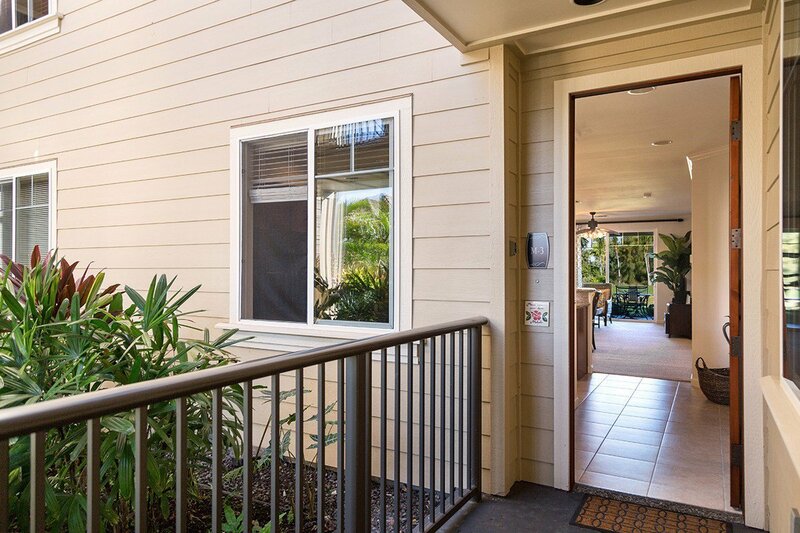 *Conveniently located right across from the Queens Shops so you can walk to dining, shopping, Coffee shops. 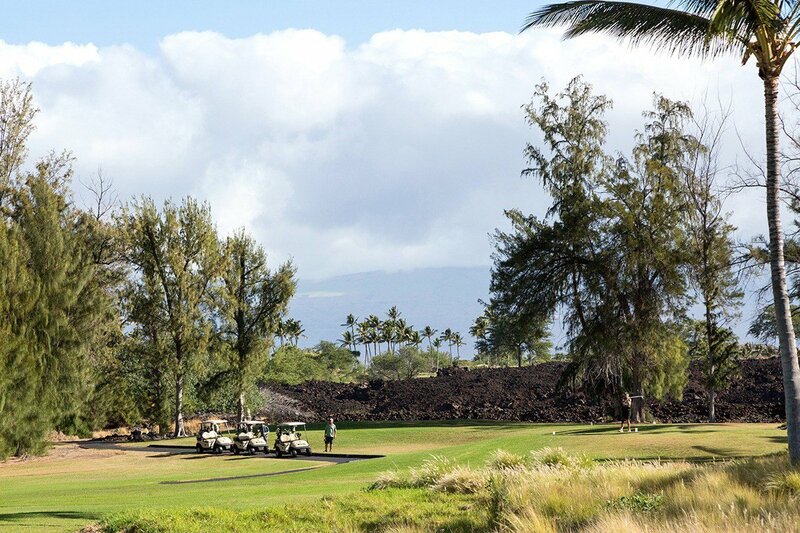 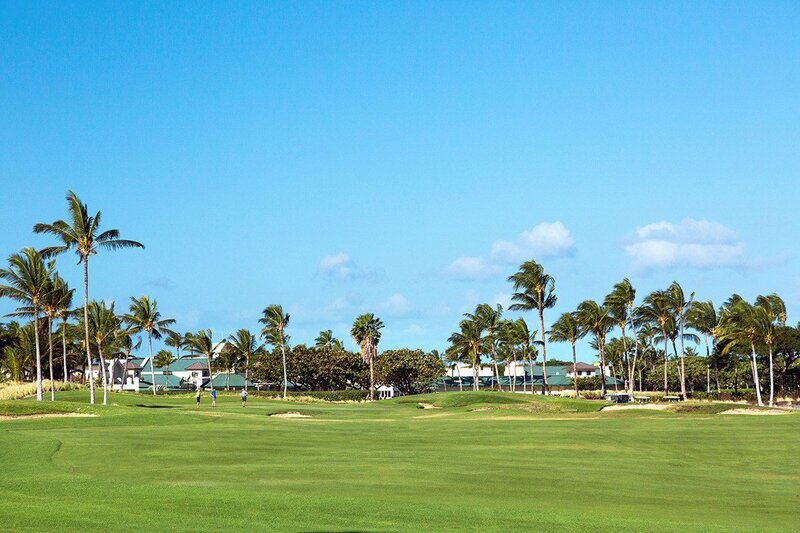 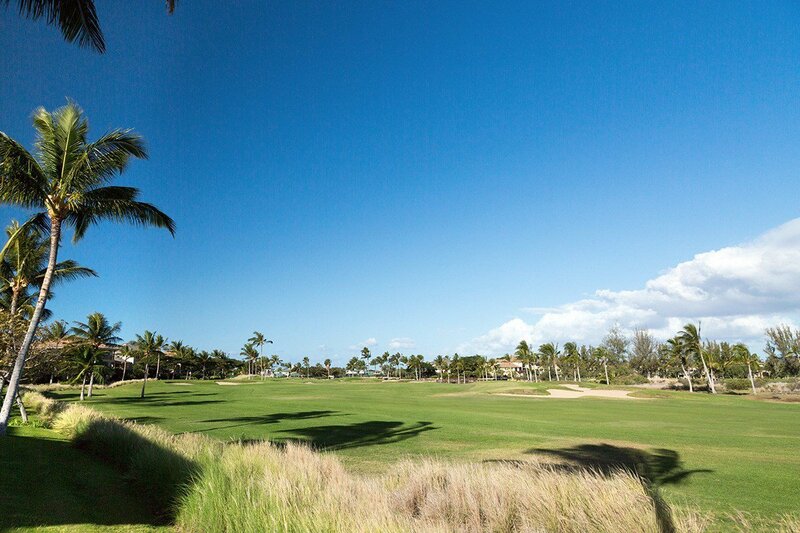 * Waikoloa Beach Resort boasts two fine golf courses in the Kings and Beach Courses.